Ships from the U.S. Navy’s Essex Amphibious Ready Group (ARG) transited the Straits of Malacca and conducted routine operations in the South China Sea from November 7-10. 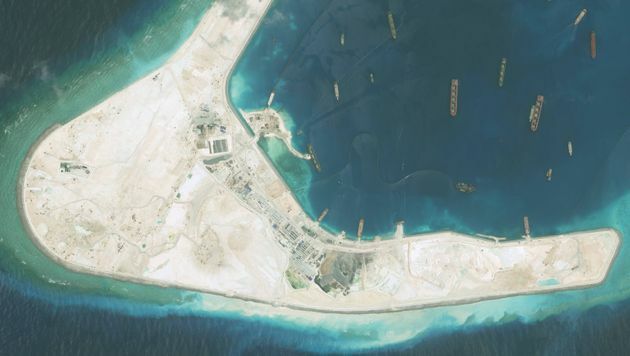 Did China Try Restricting US Bombers in the South China Sea? 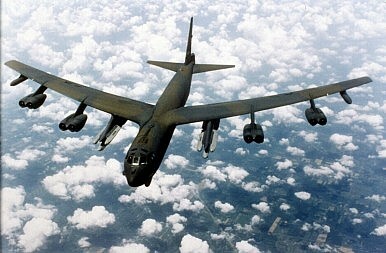 On Thursday, U.S. officials confirmed that two U.S. B-52 Stratofortress long-range strategic bombers were contacted by Chinese air traffic controllers earlier this week while flying over the South China Sea, near disputed islands. Reuters reports that the U.S. bombers continued undeterred. The Track 1.5 conference organized with the support of the Ministry of External Affairs and with participation of all ASEAN nations besides USA, Japan, Australia, New Zealand and South Korea was critical coming ahead of this edition of East Asia Summit (EAS) in Kuala Lumpur that is expected to deliberate on the current situation in Southeast Asia arising from China's aggressive postures. 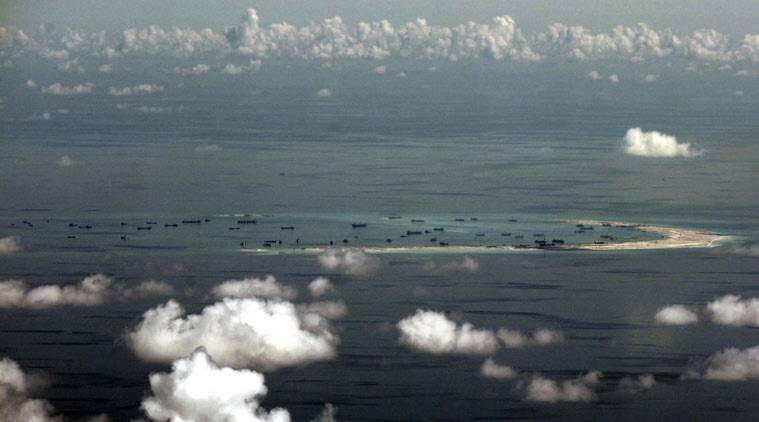 A senior US State Department official says issues concerning the South China Sea are expected to be discussed at various gatherings within next week's Asia-Pacific Economic Cooperation forum in the Philippines. The statement, given to VOA by a regional official who did not want to be named, again calls for peace, security, respect for international law and freedom of navigation in the highly trafficked waters. 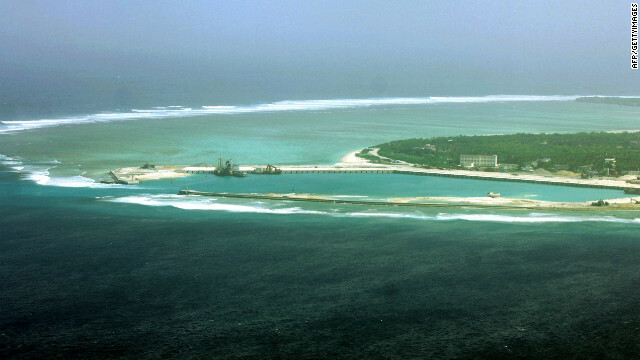 Days after the US sent its warship in the South China Sea flagging its concerns about the Chinese reclamation activities in the region, India Wednesday called for an early resolution of the problem. 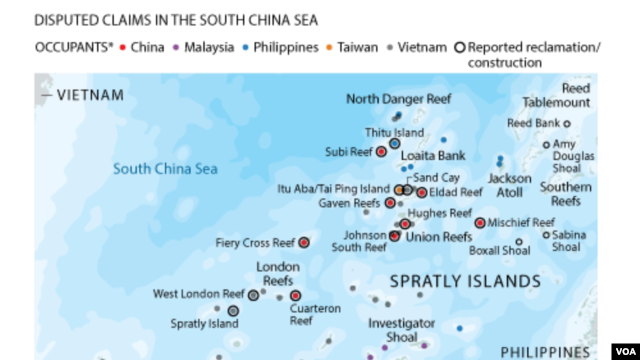 With great concern we note that China is pursuing its expansion policy into the East Sea (South China Sea), increasingly militarizing this region. Since the end of 2013 this process has been accelerated, in recent months at an even more alarming pace. 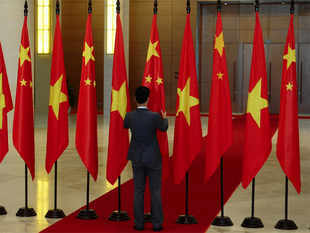 China claims 90 percent of the East Sea. 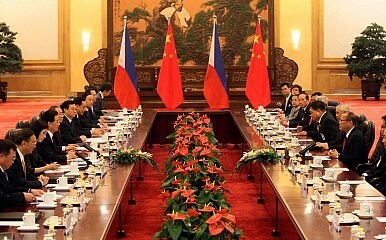 On Thursday, October 29, the Permanent Court of Arbitration awarded its first decision in the The Republic of Philippines v. The People’s Republic of China. The Philippines on Wednesday said US patrols in the South China Sea were necessary to check China’s “illegal, unilateral and expansive” claims in the heavily disputed waterway. 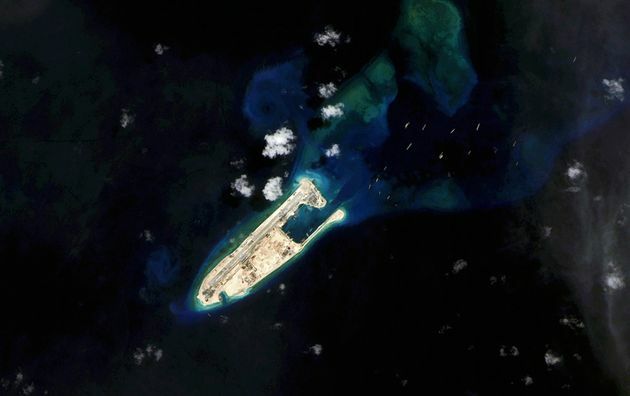 BEIJING (AP) -- A U.S. Navy warship sailed past one of China's artificial islands in the South China Sea on Tuesday, in a challenge to Chinese sovereignty claims that drew an angry protest from Beijing, which said the move damaged U.S.-China relations and regional peace. 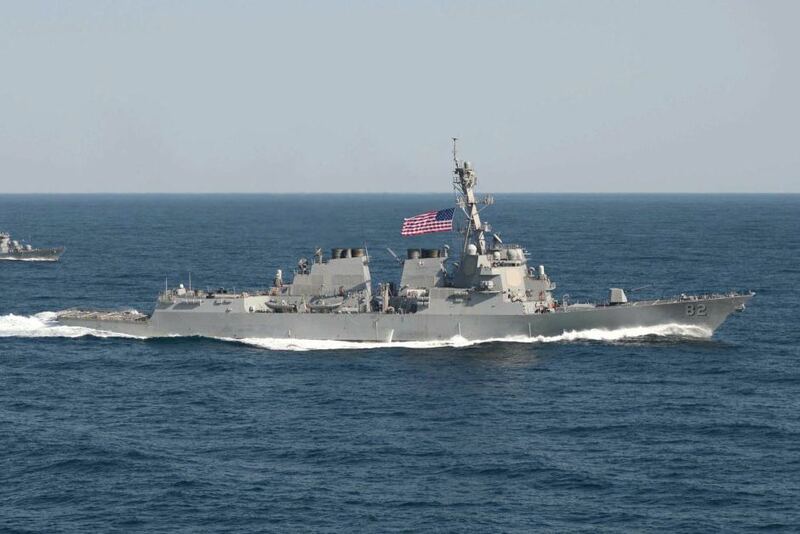 Washington (CNN)The United States sent a warship very close to one of China's artificial islands in the South China Sea on Tuesday, a potential challenge to Beijing's territorial claims in the contested waters.